Delivering quality projects that enhance the community. 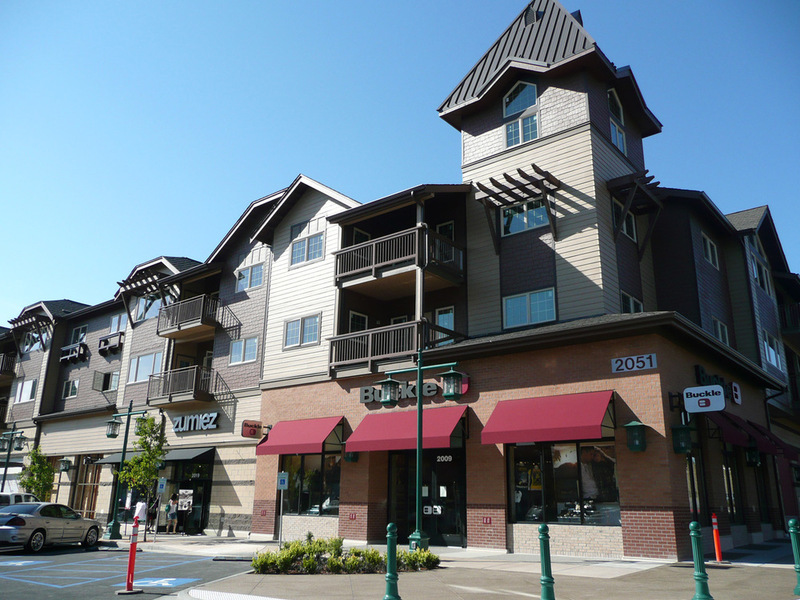 Craven Company, LLC is a full service real estate development firm specializing in retail, mixed-use, multi-family and office throughout eastern Washington and northern Idaho. If you have a property that you want to develop, we would love to talk to you.